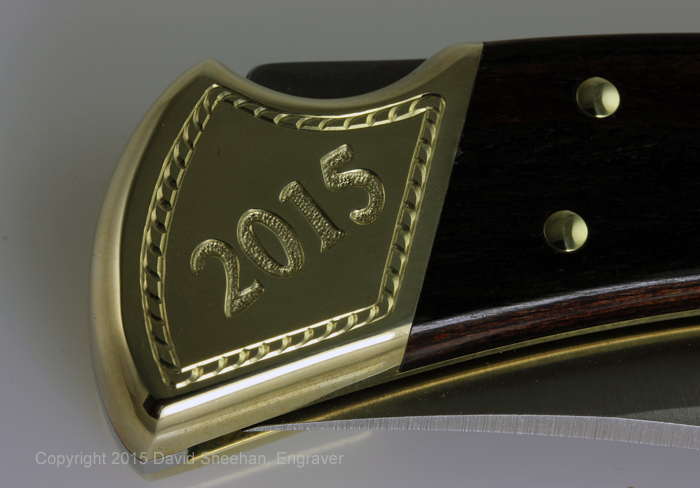 Two best friends who graduated high school together were each given a hand engraved Buck 110 folder for graduation gifts. 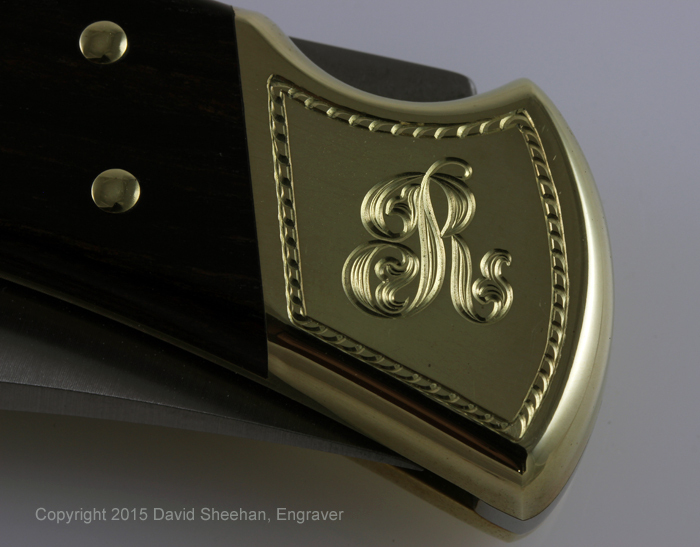 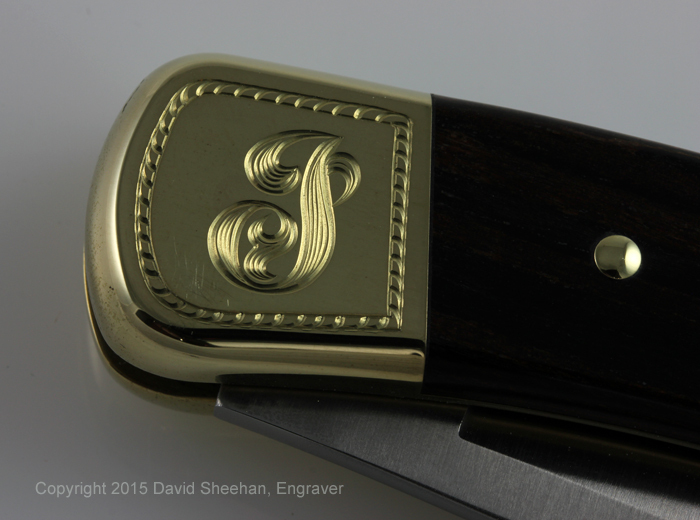 These boys like to go camping and fishing and their thoughtful parents asked me to engrave a couple of memorable knives for them. 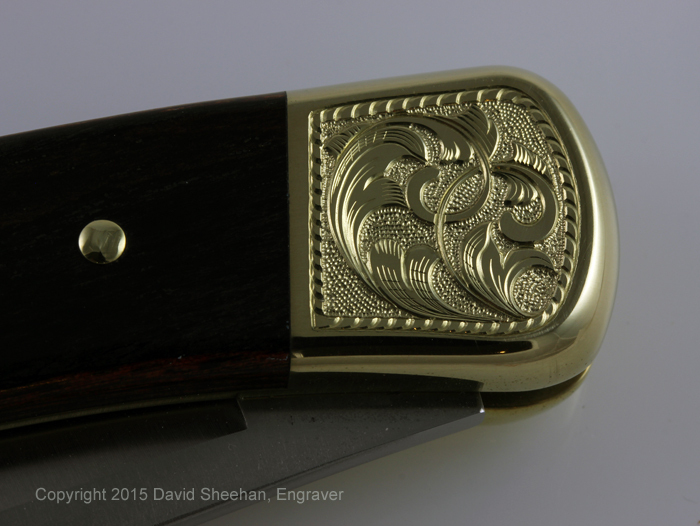 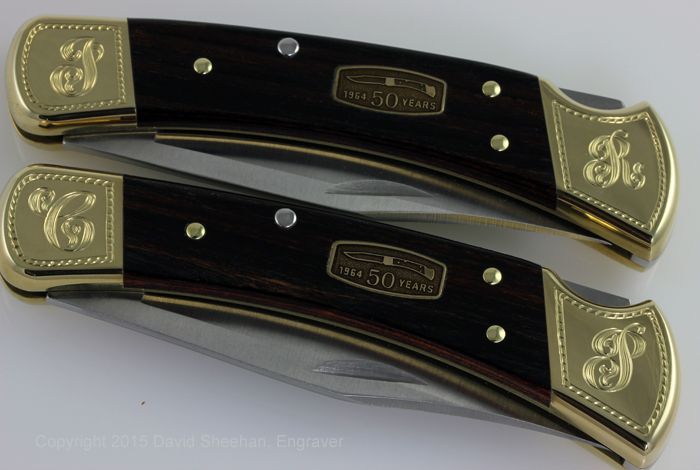 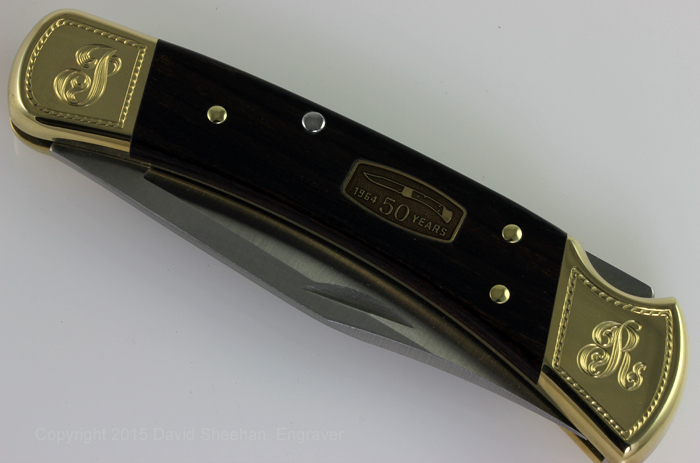 These are the 50th anniversary model Buck 110’s and that adds even more to these nice gifts!